This limited edition holographic Darth Vader looks ready to pay a virtual visit to your desktop. 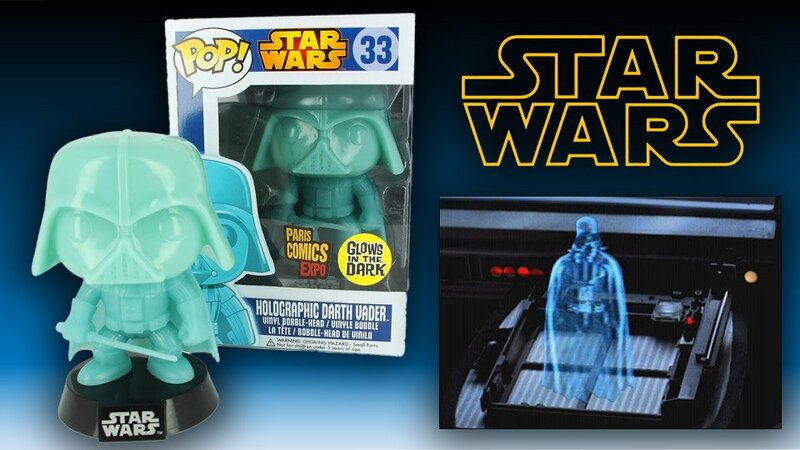 This awesome bobble head figure not only looks great with his trusty lightsaber in his hand but also glows in the dark. Keep him on your nightstand to keep those pesky rebels away at night.